in person or click here to rent online. program for your student rental. 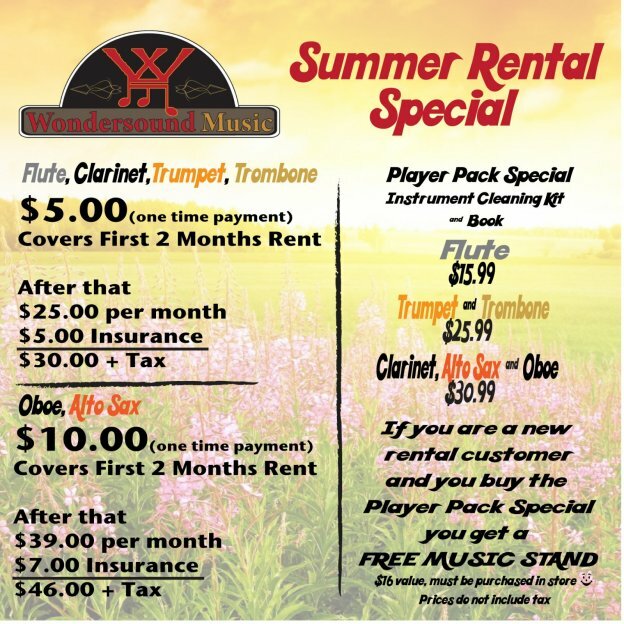 We rent just about every band and orchestra instrument. 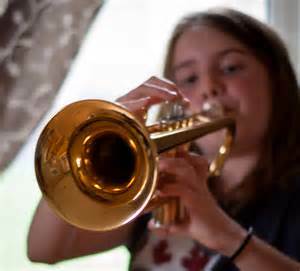 100% of your rental dollars goes towards the future purchase of an instrument. No Coupons here! How our rental credit program benefits you! we just replace it with a new one. No Junky Loaners! No Down Time!